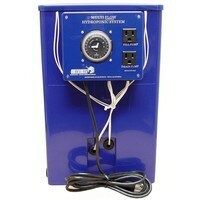 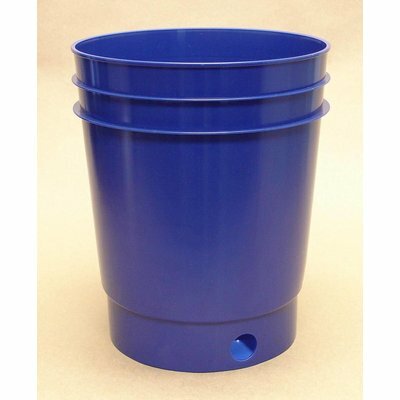 Quickly and easily add up to 6 bucket sites to your Greentrees Hydroponics Multi Flow System! 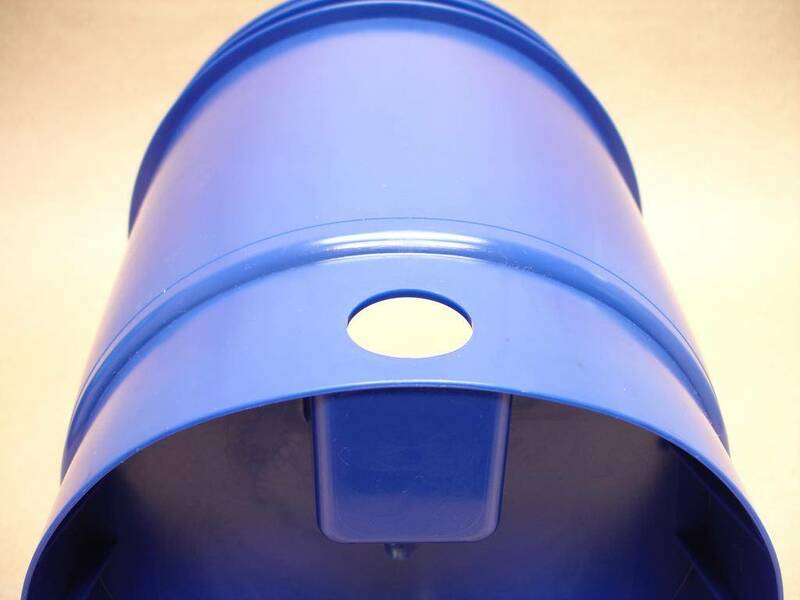 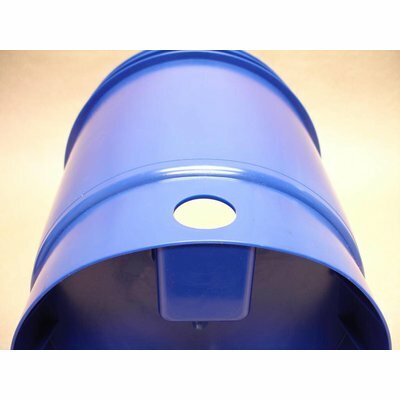 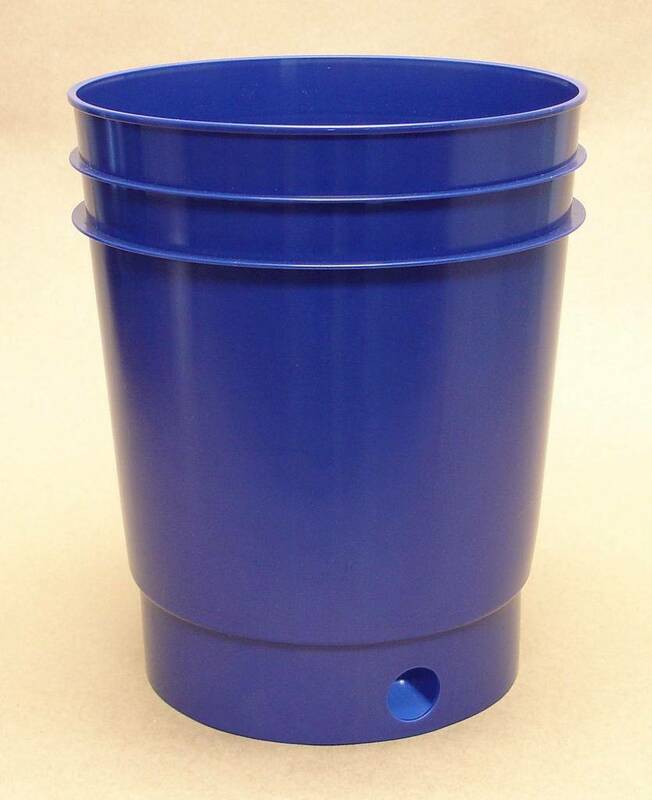 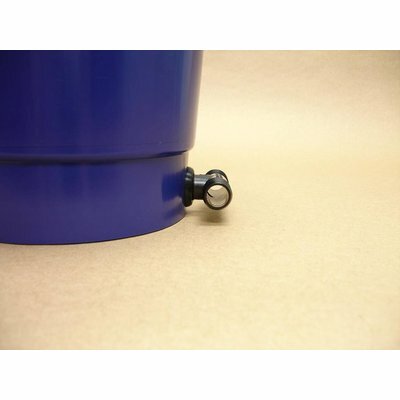 This set comes with 6 buckets, the inner pots, and all the tubing and fittings needed! A set of 6 bucket sites to add on to the Multi Flow System. 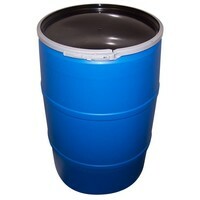 Each of these pots holds up to two gallons of media all six will require approximately 50 liters of Hydroton or other growing medium. 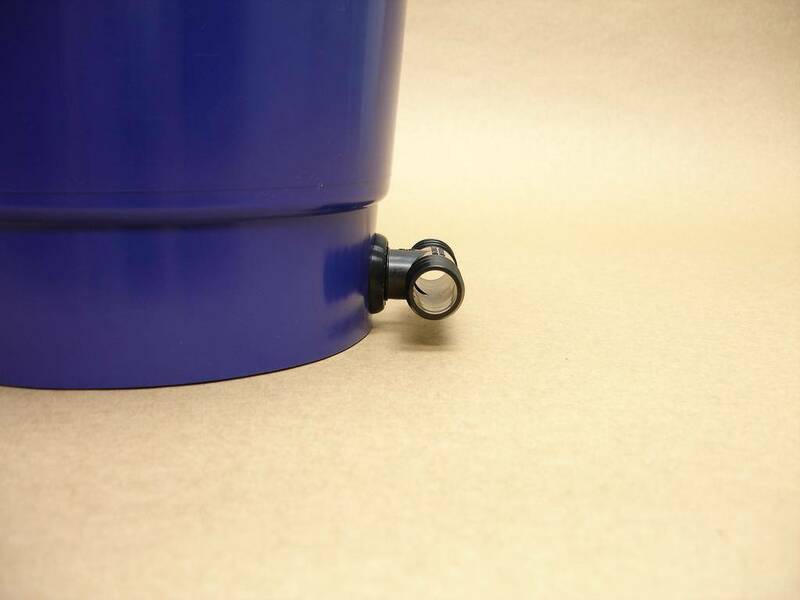 When assembled each upper and lower pot combine to equal 14" in height and 9.5" in width.